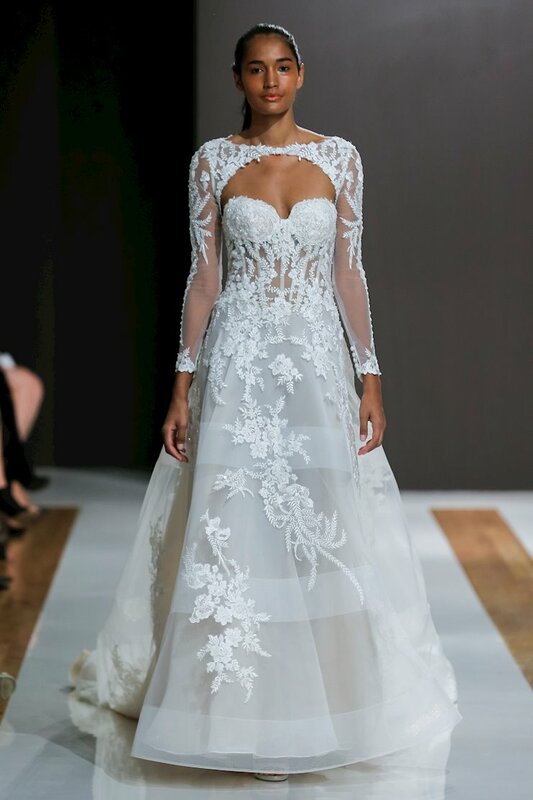 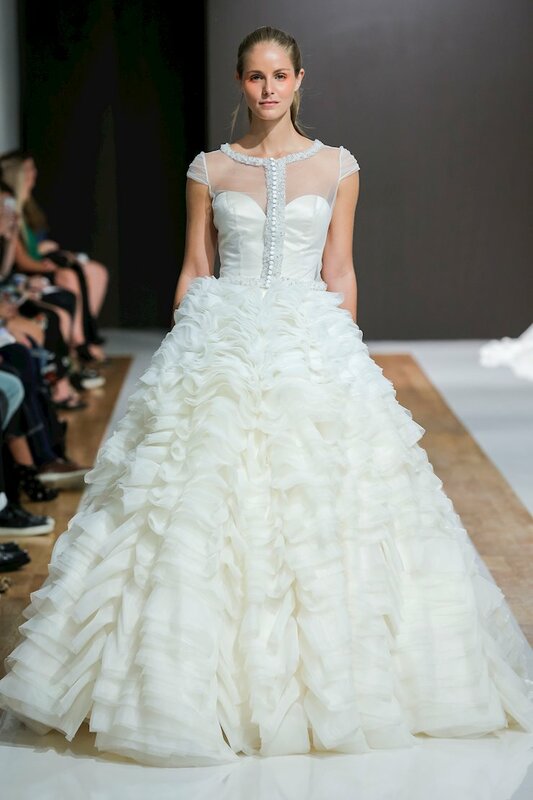 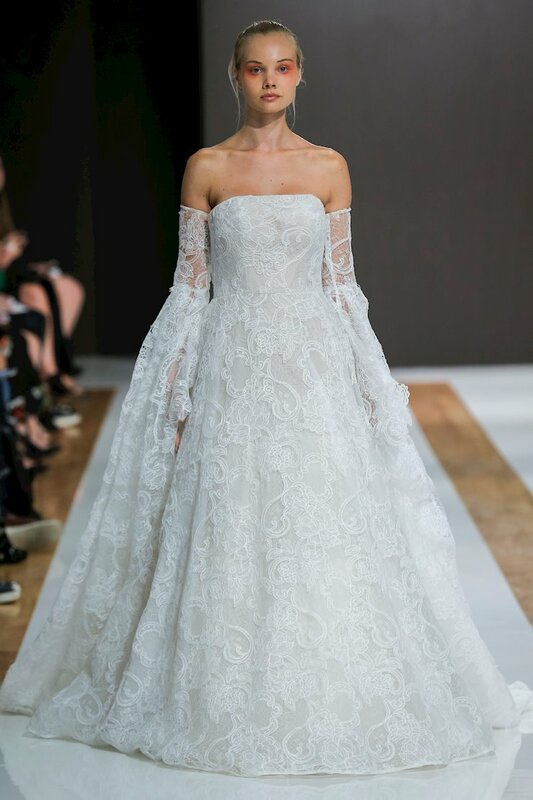 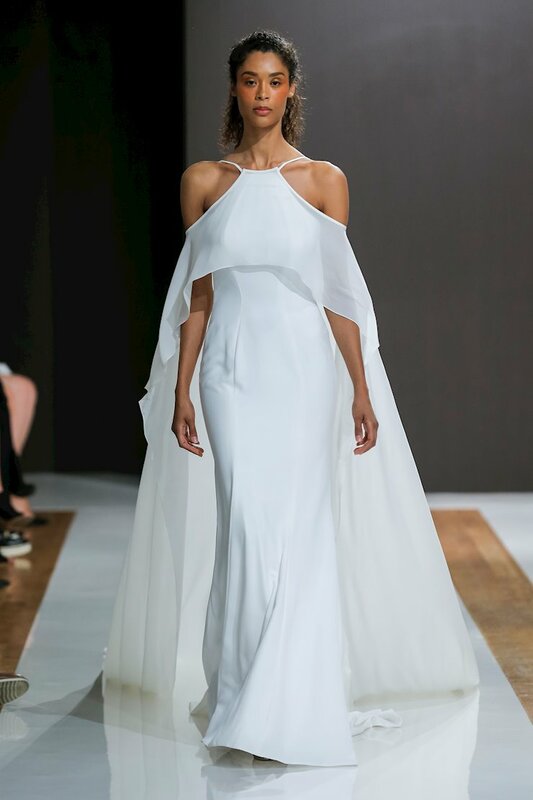 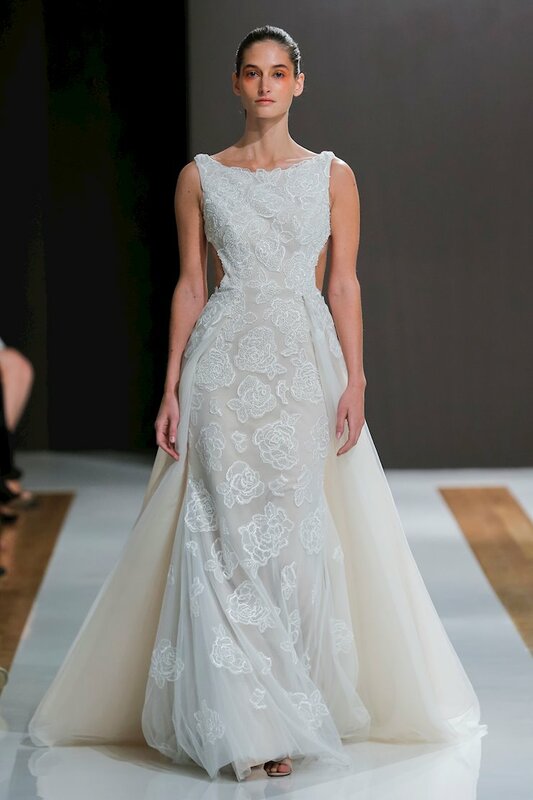 Mark Zunino creates bold, dramatic and unforgettable designer wedding gowns that will make a statement at any wedding! 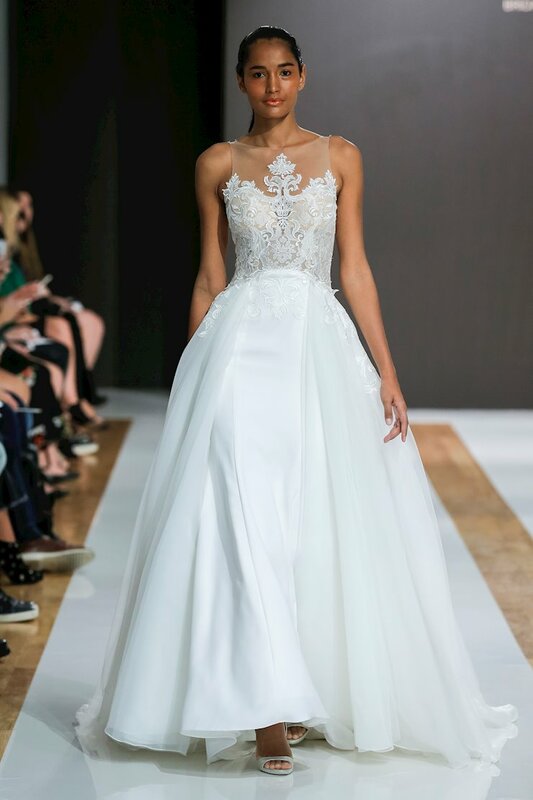 Featuring beautiful luxury materials like tulle and lace, these wedding dresses are perfect for the modern day bride who wants to look unique and memorable on her wedding day. 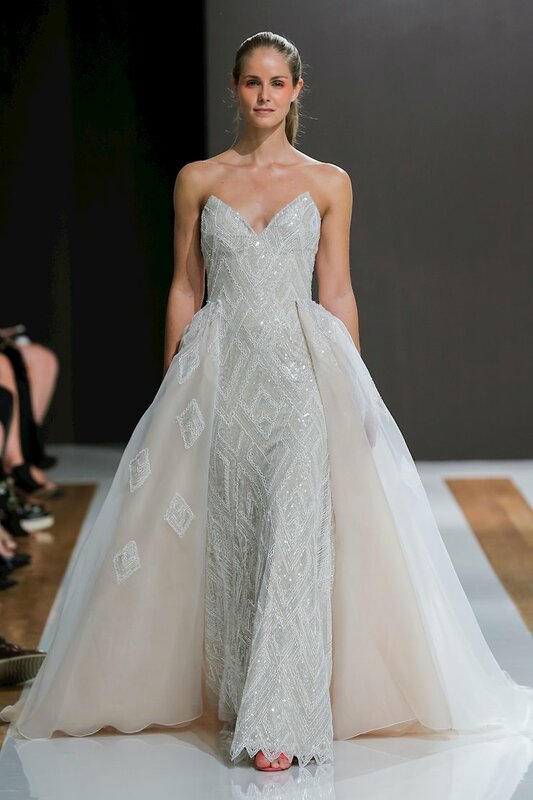 Book an appointment and visit One Enchanted Evening in Zelienople, Pennsylvania and browse our extensive collection of designer wedding gowns!